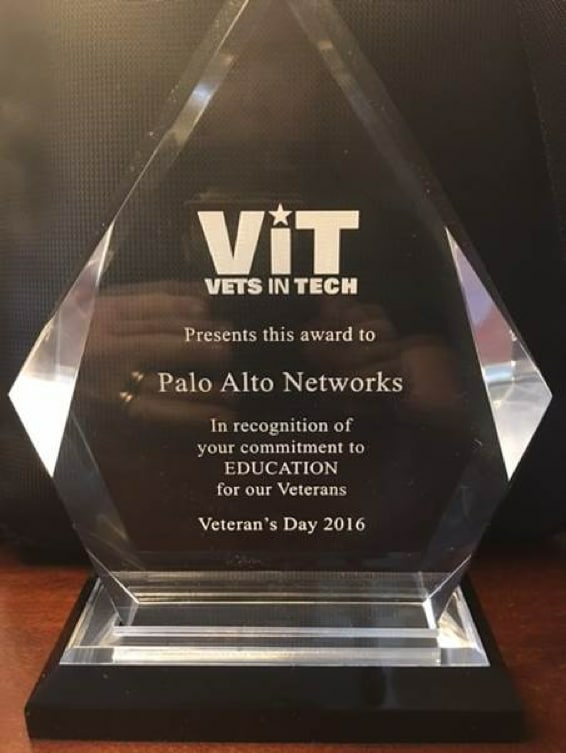 Recently, our Vice President and Federal Chief Security Officer John Davis, Major General (Ret), US Army had the tremendous privilege of receiving the “Education Award” on behalf of Palo Alto Networks from Vets in Tech in recognition of our commitment to advancing educational opportunities for veterans. This award recognizes our commitment to train 400 veterans and transitioning service members over the next 5 years through our Palo Alto Networks Academy program. We launched our first training under this program with Vets in Tech in February 2016 to great success and look forward to many more. 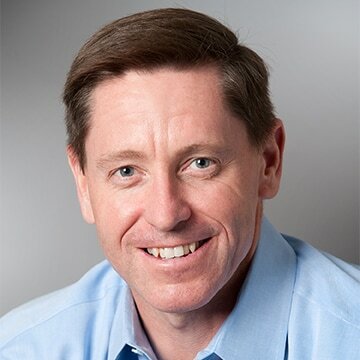 Palo Alto Networks has many veterans helping us achieve our mission of keeping people safe by preventing successful cyberattacks. Our collective commitment to bring more veterans into technology and cybersecurity roles supports the investments we continue to make in building a diverse workforce. It also reflects our belief that our veterans are valuable assets in our industry because their service gives them skills that make them uniquely qualified for it. As a vet, it’s a personal honor to know that Palo Alto Networks is contributing to the much broader industry effort to hire Veterans. It’s a way we can help give thanks to the many people who have served our country with unwavering dedication and courage for which we are truly grateful.